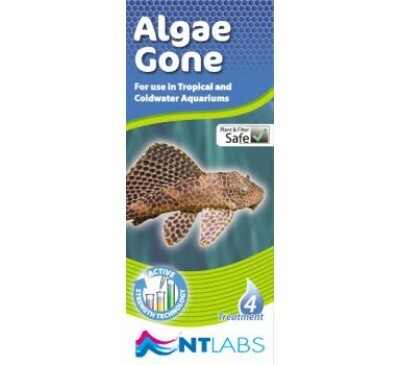 NT Labs Sludge Gone. 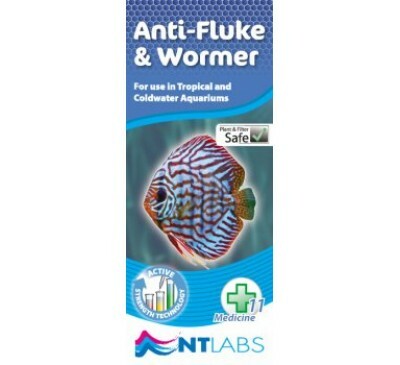 Sludge caused by a build up of fish and plant waste and uneaten food is unslightly and detrimental to fish health by harbouring the pathogens and polluting the water. 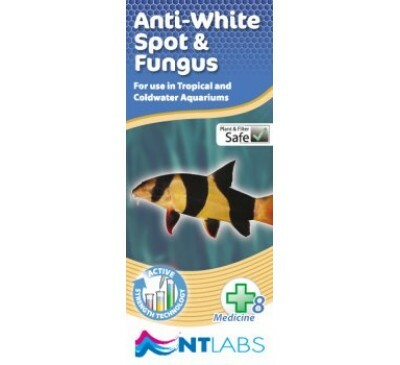 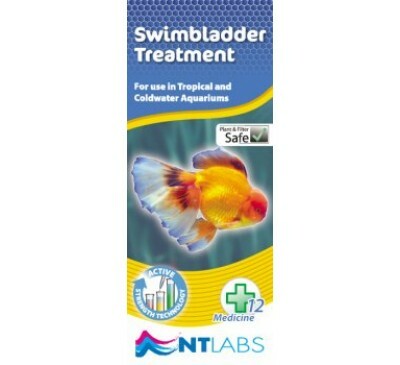 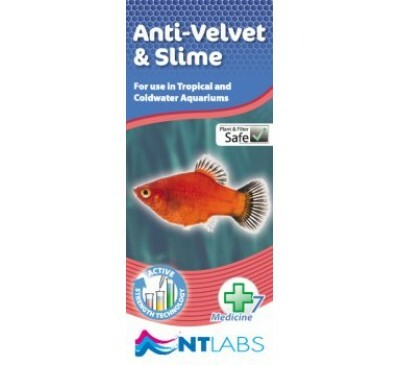 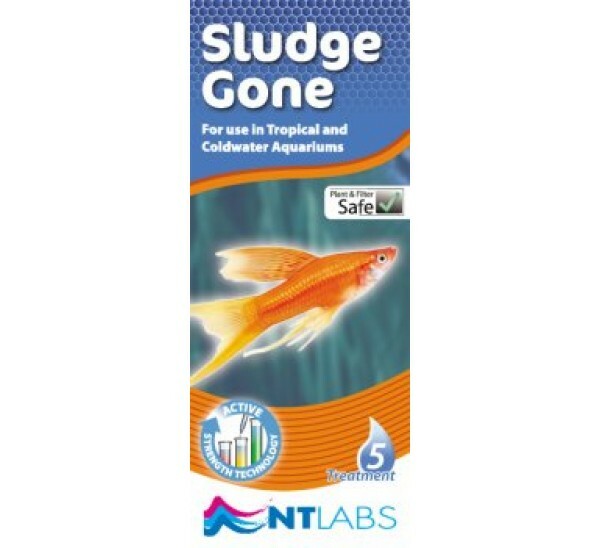 NT Labs Sluge Gone is designed to digest organic material in the sludge leading to a cleaner aquarium, reducing the risk of disease and algae growth. 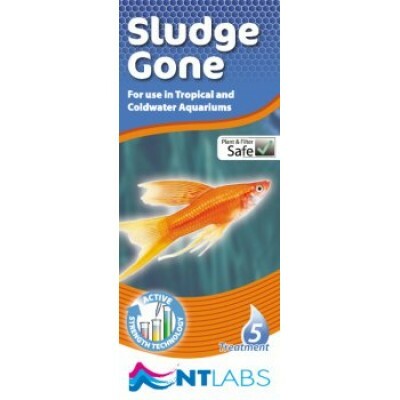 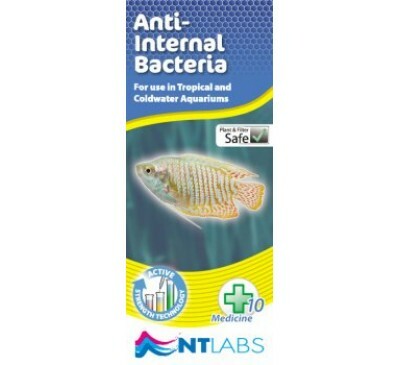 NT Labs Sludge Gone is a blend of enzymes and bacteria which can also support and encourage the activity of the biological filter bacteria.